Lightweight for quick reaction - rapid fire casting, they are ultimately the fastest of their kind. 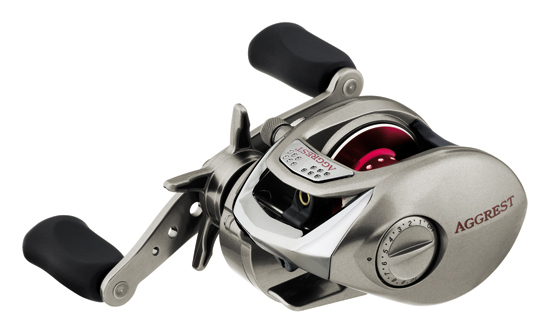 With a hyper-speed 7.3 to 1 retrieve picking up 32 inches of line with every crank. So there's less wasted time between targets - more time in productive water.